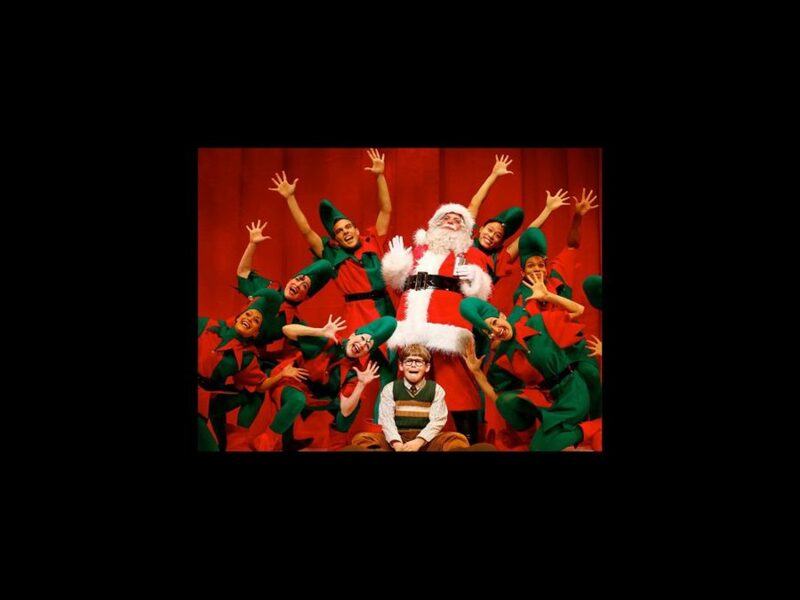 The Tony-nominated musical A Christmas Story is headed back to New York for the holidays. The show will play the Theater at Madison Square Garden from December 11 through 29, with earlier stops at the Bushnell Theatre in Hartford, CT (November 12-17), and the Wang Theatre in Boston (November 20-December 8). John Rando and Warren Carlyle will reprise their roles as director and choreographer, respectively. No casting has been announced. Based on the hit 1983 film of the same name, A Christmas Story centers on Ralphie, a boy with a big imagination and one Christmas wish: a Red Ryder BB gun. The show was launched in a 2011 national tour and opened on Broadway in 2012, earning Tony nominations for Best Musical, Best Score (Benj Pasek and Justin Paul) and Best Book (Joseph Robinette). A Christmas Story features scenic design by Walt Spangler, costume design by Elizabeth Hope Clancy, lighting design by Howell Binkley, sound design by Ken Travis, wig design by Tom Watson, animal training by William Berloni and orchestrations by Larry Blank.